I think many of us familiar with the word Eye Shadow but a bit strange with the word of Hair Shadow. A conservative thinker may feel hair shadow is just for someone who are having lesser hair and bald hair. huhuhuhuh...well...nothing to be ashamed for being bald. You are a lucky one to hair such a fuller hair with less gap in between of your hairline. 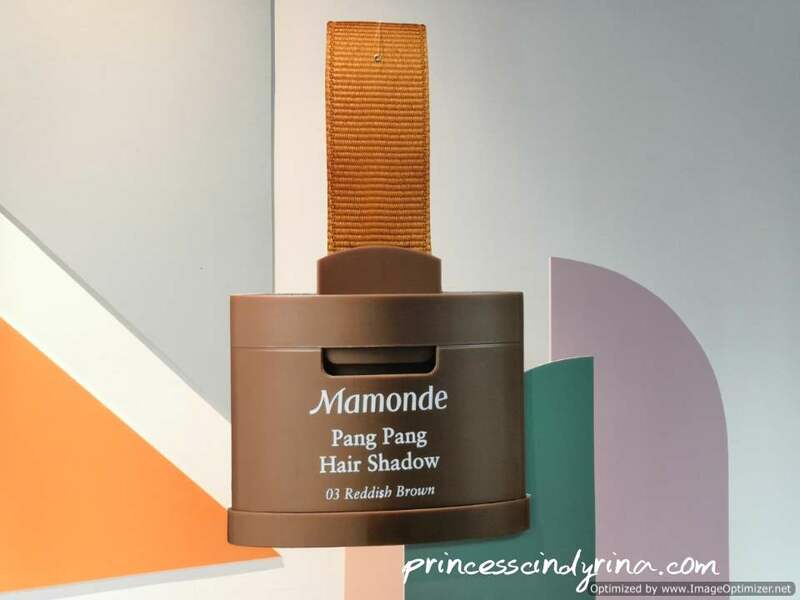 Recently, I was introduced to Pang Paang Hair Shadow by my all time favourite Korean Brand Mamonde. I would say, I was glad to accept this beauty workshop invitation. As usual, Mamonde never failed to make the guest walk out feeling beautiful and sweet from their event. The event started with skilful PocoteeLoh caricature drew me and then dab on Pang Pang Hair Shadow to finish off her amazing works. Then I was having fun trying out this Pang Pang Hair Shadow to fill up the gap on my eyebrow. kekekeke...Yes! this is how this innovative miniature product from Mamonde is something you must have in a makeup bag. Not only it helps in filling in the sparse hairline and highlight to your hair, but you can also use this as regular makeup. If you have a skilful hand to use a makeup brush, this awesome product can be used as eyeshadow and even as face contouring. 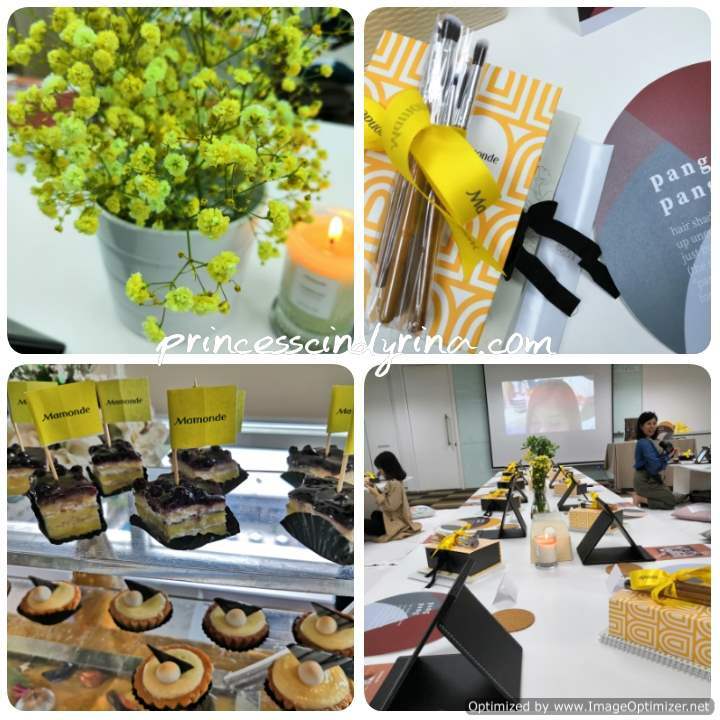 This shows Pang Pang Hair Shadow is a versatile product from Mamonde. Is it safe to even apply to the skin? 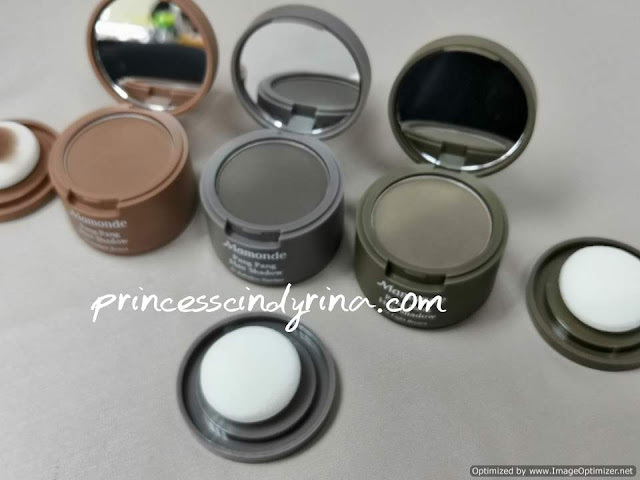 Well, Pang Pang Hair Shadow, formulated using Mamonde's unique "skin-fit powder system", pigments in this product are bound together with lecithin-coated powder which helps the hair shadow adhere better to the skin and surrounding hair. Pang Pang Hair Shadow is also enriched with Rose Hip Fruit oil extracts which helps smooth and revitalize the skin and hair, which keep you looking radiant. 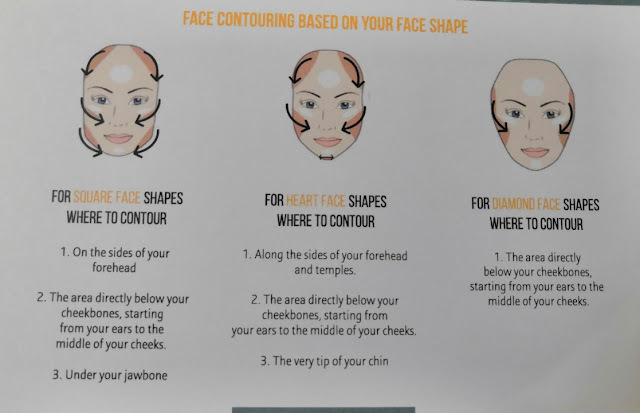 During the workshop, I asked the beauty consultant if we will be dripping with colours down to our cheek if we sweat or get caught under the rain. Well, the answer to my concern is no. You don't have to worry about such thing. Each Mamonde Pang Pang Hair Shadow, 3.5g cost RM59.00 available at Mamonde Beauty Counters at Aeon 1Utama PJ , Aeon MidValley, Aeon Bukit Indah,JB and Aeon Tebrau City JB. 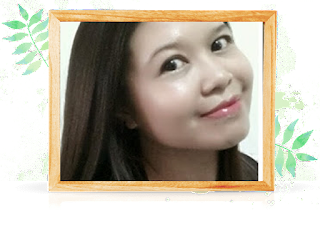 As for me, online shopping is the most convenient to shop nowadays, you can grab Mamonde Pang Pang Hair Shadow at Hermo.my and Lazada.com.my. 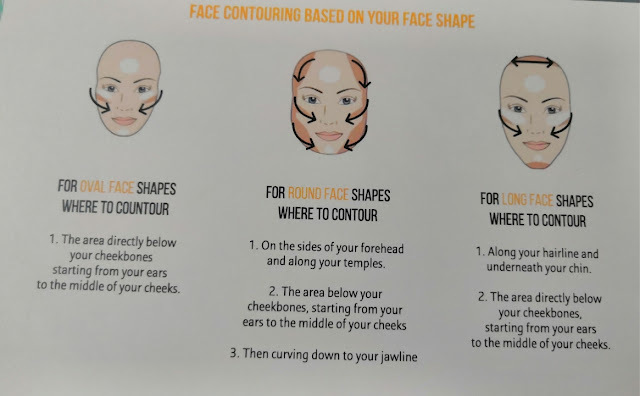 i might not need it to shadow my hairlines as i'm wearing scarf, but i guess i can use it for eyeshadow and contouring ? haha i loveee multi-function product! Such a good new product to us! only RM59 we can be more beautiful! The packaging is attractive and the products is also easy to get. Bagi seorang wanita, penjagaan rambut sangatlah pentingkan, sebab itulah kemahkotaan seorang wanita. Kalau mempunyai rambut yang bermasalah, memang merisaukan. Kena cari produk yang bersesuaian. Contohnya macam ni la juga kan.. This will be so useful! Any mummy who just delivered will need it because hair fall issues is so serious this will help give us some confidence especially when we tie our hair up. Peegh satu produk ada macam-macm function. .Biar betyul. .Menarik ni.. Sebb tu hair je , sekli bolwh buat muka gak. .Hehehe. .Bestla nengok produk ni. . I see~ Sinfully I desperately want to try this to my botak tengah uncle. Hahaha. i suka brand ni..sbb i ada guna penyegar (toner) dna krim malam..mmg best dan bagi kesan terbaik pada wajah..so sekarang dah ada yang rambut ya memang terbaik! la murah sangat RM59 tu..ingatkan seratus lebih macam tu. muda ni kena jaga rambut baik-baik supaya maintain sihat walaupun umur dah meningkat naik. sesuai tak produk ni untuk lelaki pakai? This is so good. Instead of using it for hair can use for contour and eyeshadow too. Nice! I love multiused product. Easy dor travel. Wah macam menarik nama produk ni. Nama pun unik tapi tengok xde jual kat Penang je . I nak Cuba produk ni jugak. i think i wanna learn this from you... as a lady.. im not like a lady at all.. lolz.. so much to read about this product and i like it!